Vita Homebrew Browser, in conjunction with Rinnegatamante's Vita homebrew & plugin database (VitaDB), helps you discover, download and install homebrew directly to your HENkaku enabled Playstation Vita. VHBB was awarded first place prize in the GekiHEN competition under the 'utilities' category. VHBB requires additional storage access for the installation of Vita homebrew. 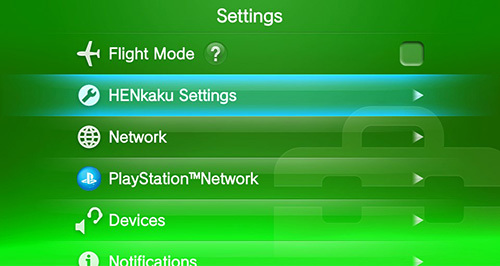 You can enable this in the 'HENkaku Settings' menu via the PS Vita Settings App. or by using a FTP client (such as FileZilla). Once transferred, use either MolecularShell or VitaShell to install the vpk. 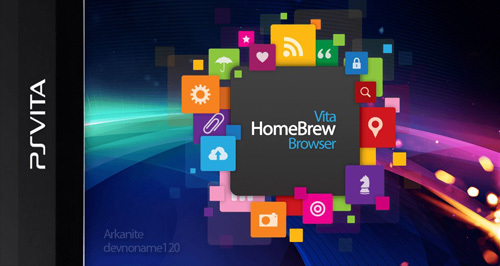 You should now have the Vita Homebrew Browser icon on your live area. The initial launch of VHBB may take a some time, depending on your network connection. Be patient, while it retrieves any additional assets.